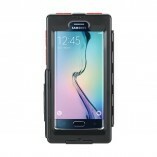 A waterproof case designed specifically for your Samsung Galaxy S6/S6 Edge. 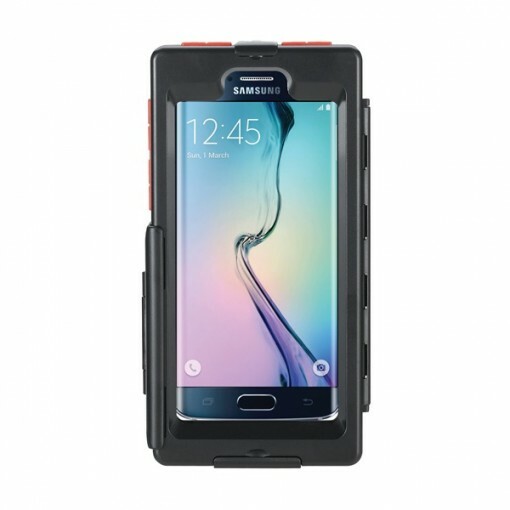 This is the Samsung Galaxy S6/S6 Edge bikeconsole case custom made for these Samsung Galaxy models. 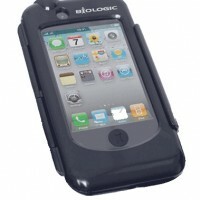 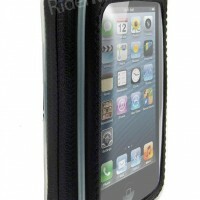 This very robust case is IPX4 water resistant and has a silicon lining to insulate your phone from weather and shock. 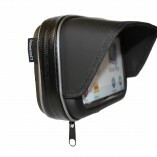 Once mounted the case rotates 360 degrees so can be used in portrait or landscape position. 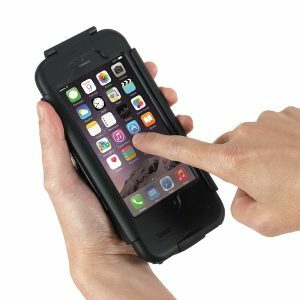 When not in use the case can be removed from the mount (one clip) and at only just 24mm thick it can be slipped into your pocket. 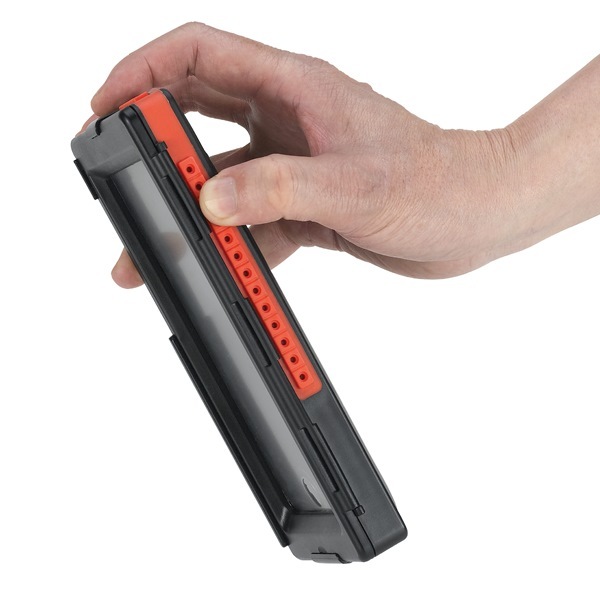 The screen can be easily operated when the case is closed and the flexible red moulding can be pushed to operate ‘wake-up’ and ‘volume’ buttons. 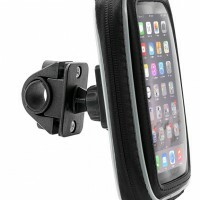 It also features sealed headphone access and camera window for videoing rides. 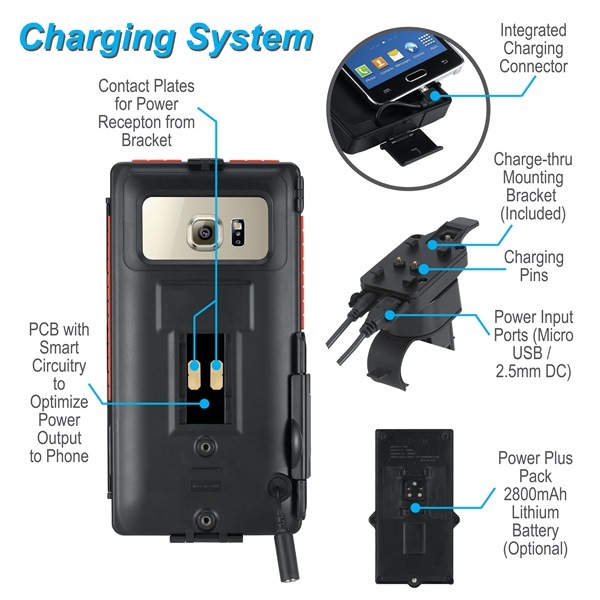 Charge your phone – this case comes with an integral charge lead inside the case which plugs into your phone and is connected to the handlebar power socket via 2 metal pins in the mount. 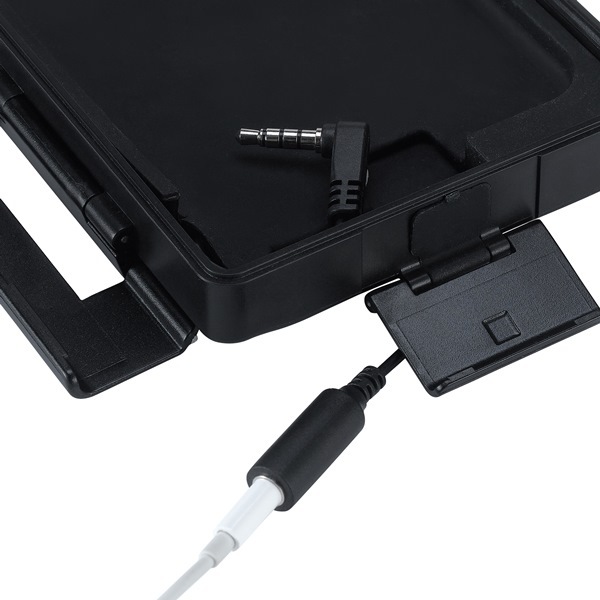 See our cables section for suitable power options. This case is also available with handlebar strap mount or with various RAM mounting solutions – see our RAM section. 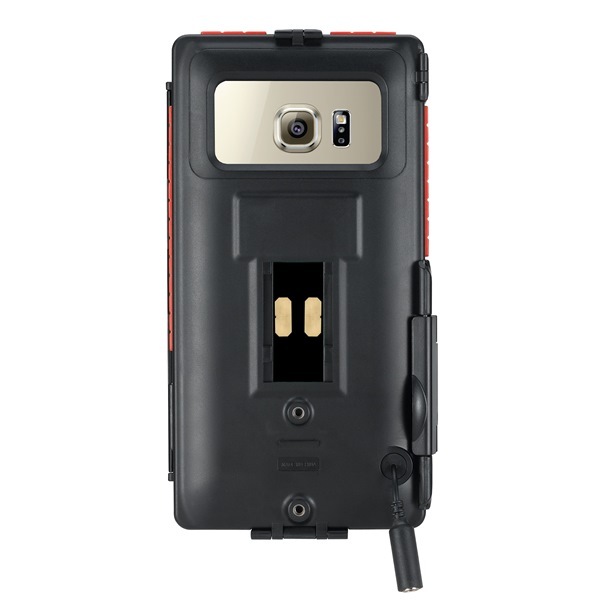 Note the case is still chargeable when fitted with a RAM ball or RAM socket option. For a summary of features see specification.